Our easiest to use tool for 3D creation. Whether you want to make a friendship bracelet for your best friend or a bird mansion for your feathered friends, Invent has the tools. Think it. Draw it. Make it. You don’t need to be a professional CAD user. The easy to use interface will help you become a professional modeler in no time. Happy with your design? Get ready to send it to the Cube. Models are print ready when you are. Each video is crafted to help you get the most out of Invent without spending too much time learning the process. As a result, you can get to fun and creative part faster. What is Invent? 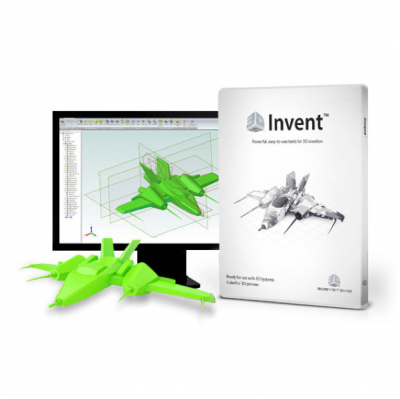 Invent is powerful 3D design software that’s easy to learn. It’s optimized for 3D printing, so your designs will come out even better in real life. What can I make with Invent? Invent is very powerful – you can make almost anything you can think of! It’s best for making 3D models that are meant to be 3d printed, and can make anything from very simple to very complex shapes. To create more freeform shapes, take a look at Sculpt. What do I need to run Invent? 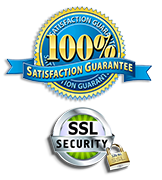 Invent runs on Windows XP Professional or Home Edition with Service Pack 3, Windows Vista, Windows 7 and Windows 8. However, you should see detailed tech specs for more information. How about some tutorials? Here you go. You’ll learn to use Invent through these fun and easy step-by-step projects. I still need help. No problem! 3D Systems offers email support for licensing and basic design questions at desktopsupport@3dsystems.com. How is Invent different from the software that comes with the Cube? Invent is used to design and create 3D models. The Cube software doesn’t let you design things, but instead loads existing 3D models and turns them into instructions the Cube 3D printer can understand. How is Invent different from Design and Sculpt? Invent lets you create models for printing. You create shapes in 2D and spin or pull the 2D shapes to create your 3D model. Design works the same way, but lets you create assemblies made of multiple parts, as well as share your designs with others. Sculpt lets you create and modify objects by pushing a pulling on them. What file types can I make with Invent? Invent files get saved as .fun files. You can also export a file in .stl format. Will Invent create files ready to print on the Cube or CubePro 3D printer? Not quite. 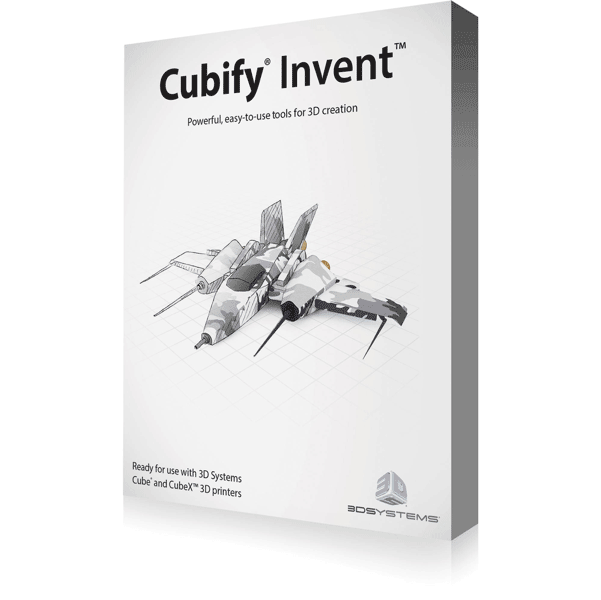 Invent exports an STL file which can be loaded into the Cube software (that comes with your Cube printer). This file is then reformatted as one that the Cube can read. Can I import existing files into Invent to modify? You can import STEP, IGES, SAT, and Solidworks file formats, however Invent only allows the creation and loading of single parts. If your imported file contains multiple parts, you will not be able to load it into Invent. Will this software fix my existing 3D models to make them 3D printable? During import of STEP, IGES, SAT, or SolidWorks files, you can try to heal the model to make it 3D printable. Files originally designed in Invent shouldn’t require any healing but ones brought in from elsewhere might. Can I open and modify my STL files in this software? Invent does not open mesh models such as STL or OBJ, though it can export to STL. However, it is recommended to check out Sculpt for opening your STL files. Can I make drawings from my part in Invent? Invent streamlines your 3D printing process, and does not have any 2D drawing tools. However, you can check out Design for 2D drawings. Can I make round corners on my parts? Sure! Invent has many design tools aimed at bringing your idea to reality.